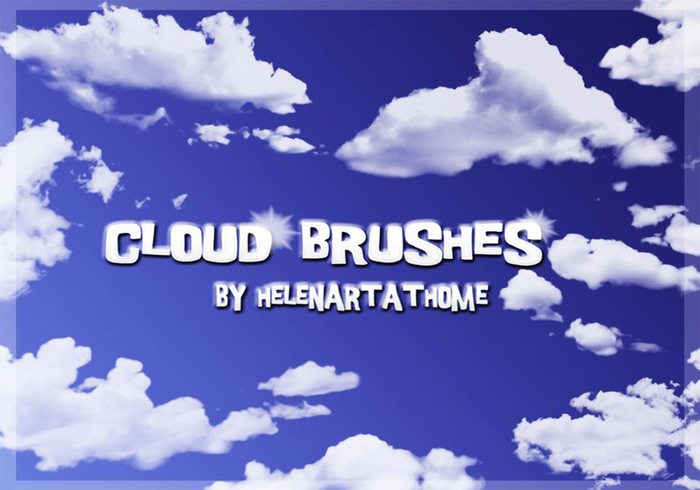 Cloud Brushes - Free Photoshop Brushes at Brusheezy! Great Clouds! Just what I was searching for an Love the bonus sunburst! Hi Helen. TY for this set. Awesome brushes!